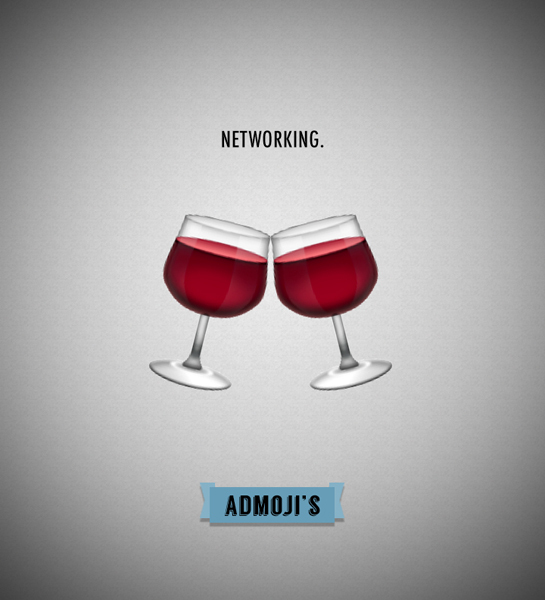 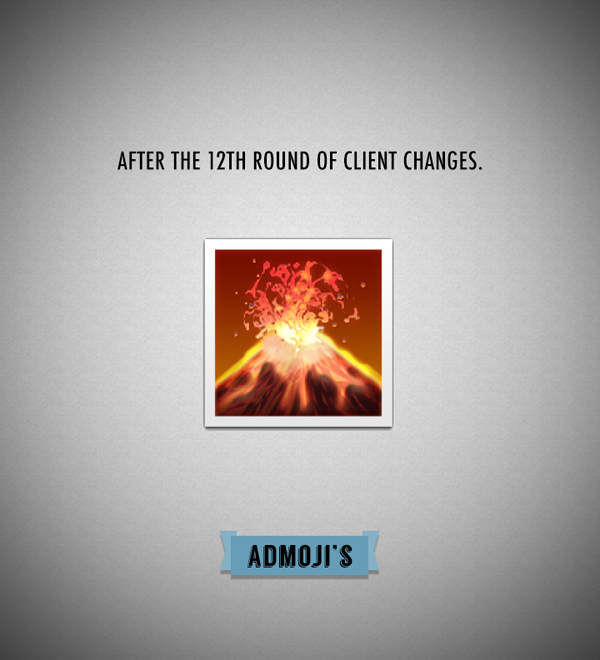 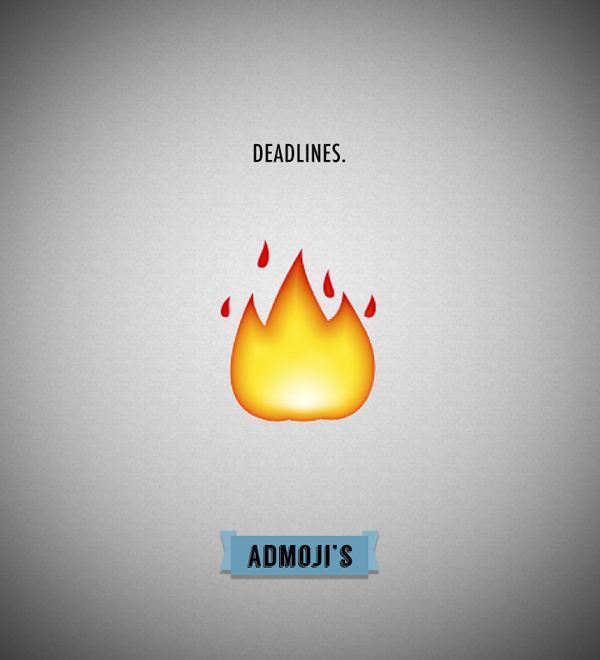 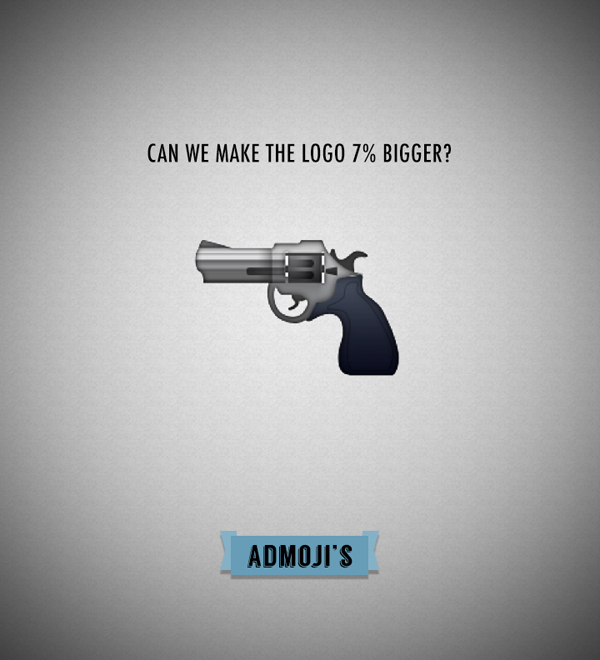 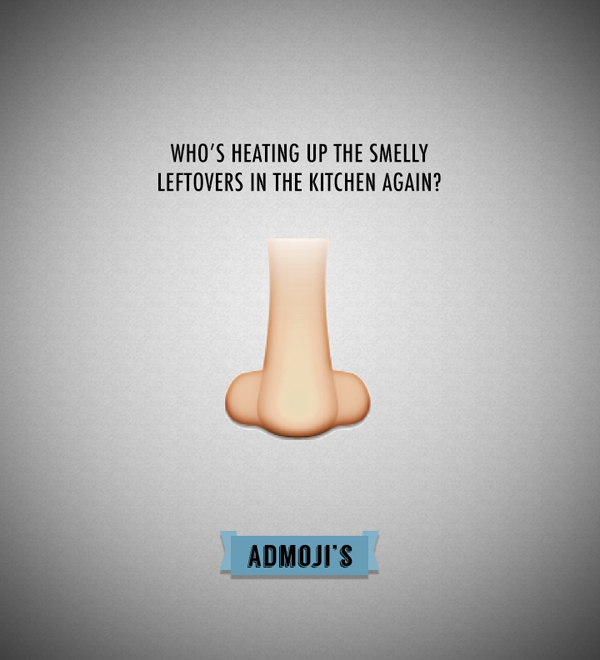 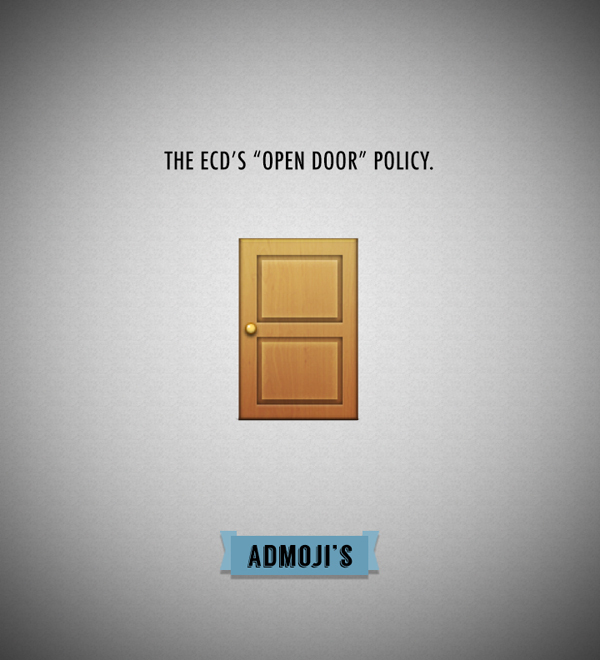 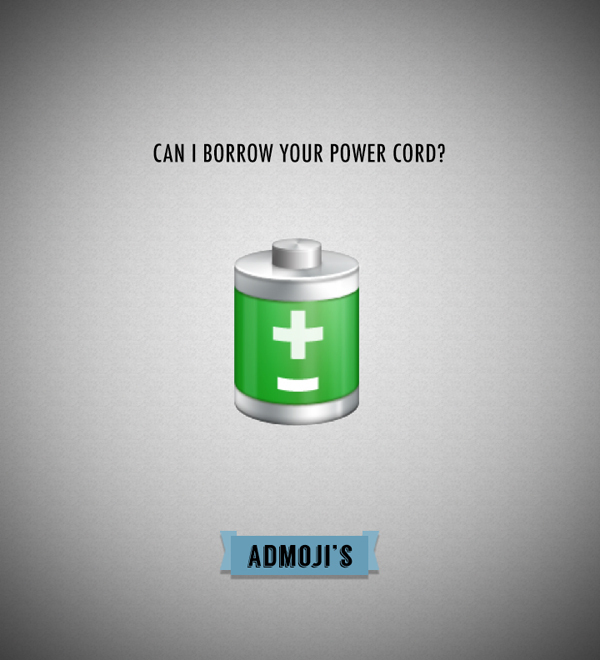 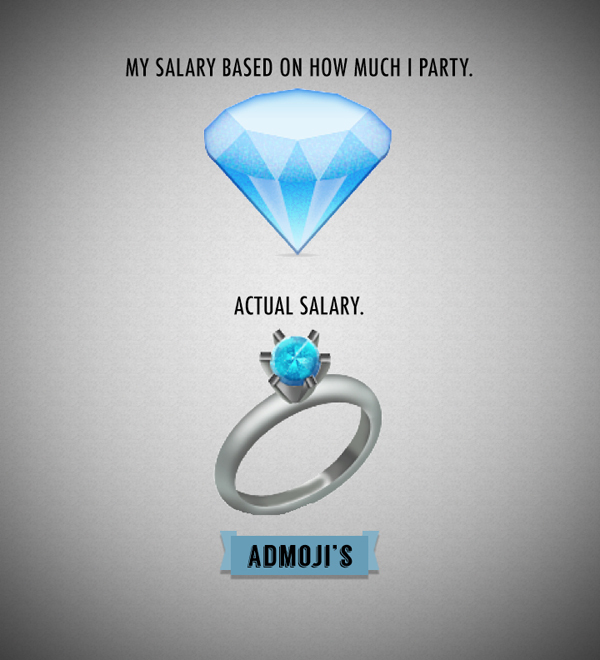 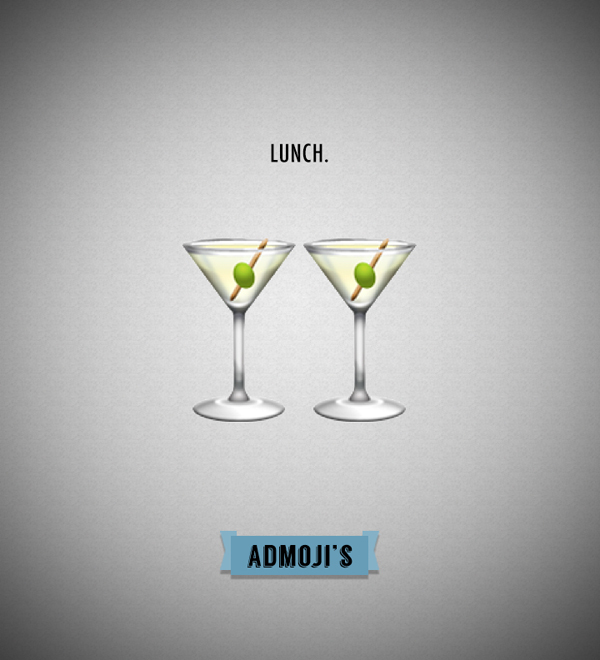 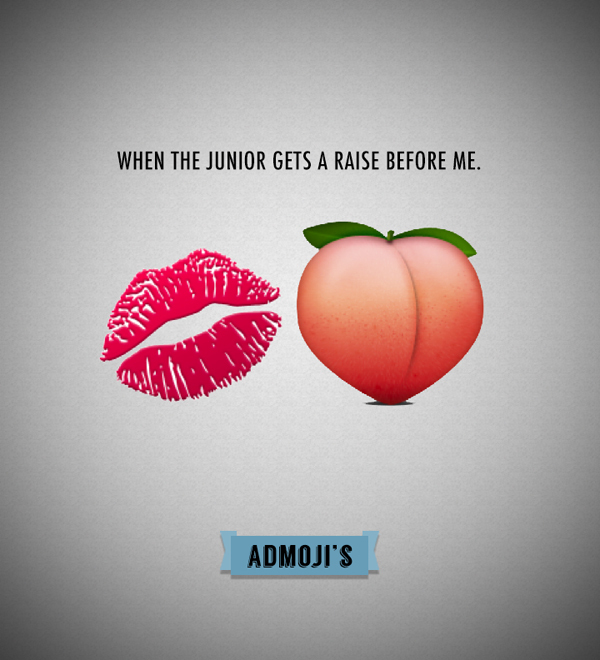 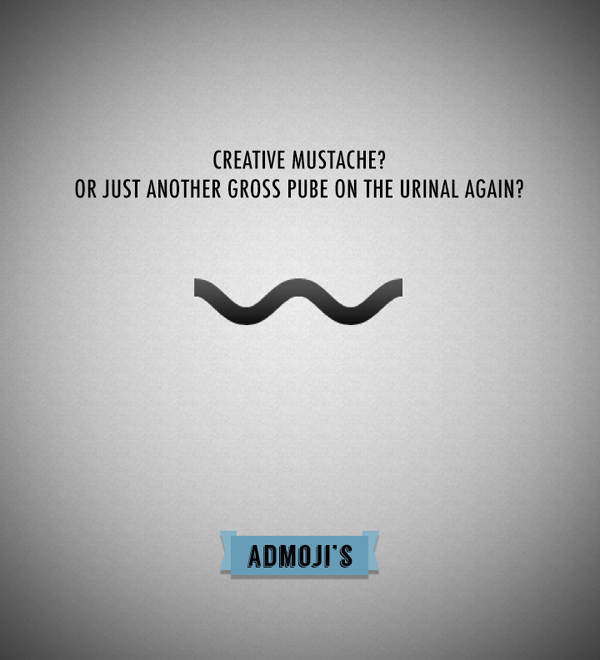 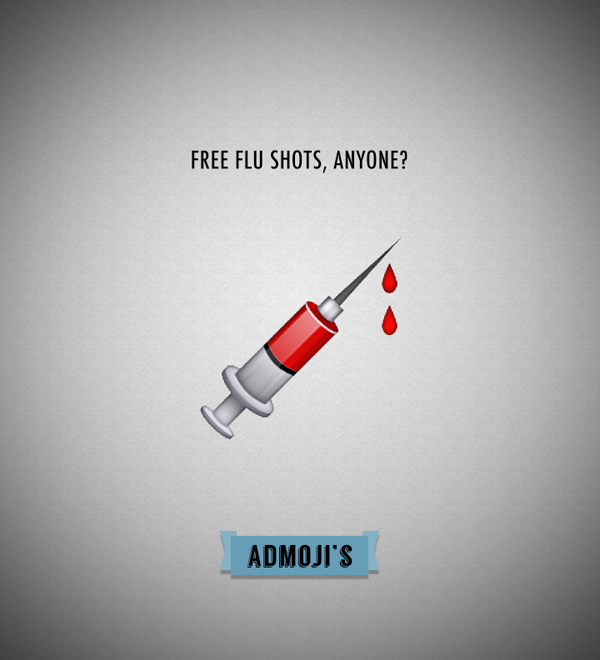 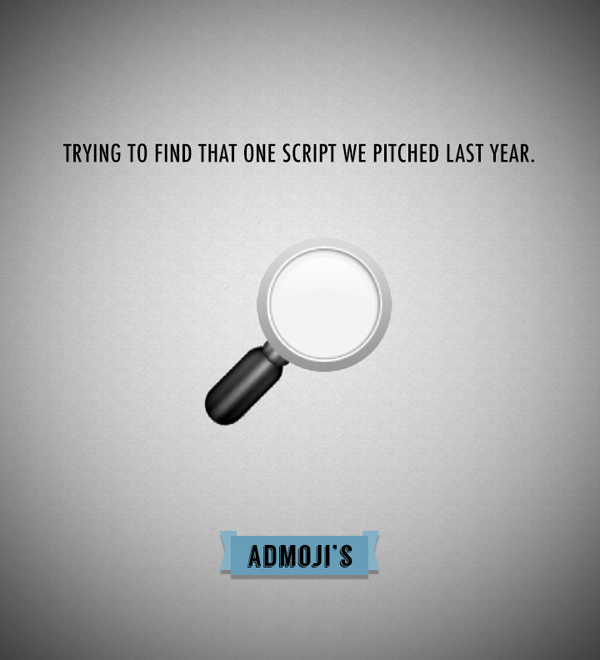 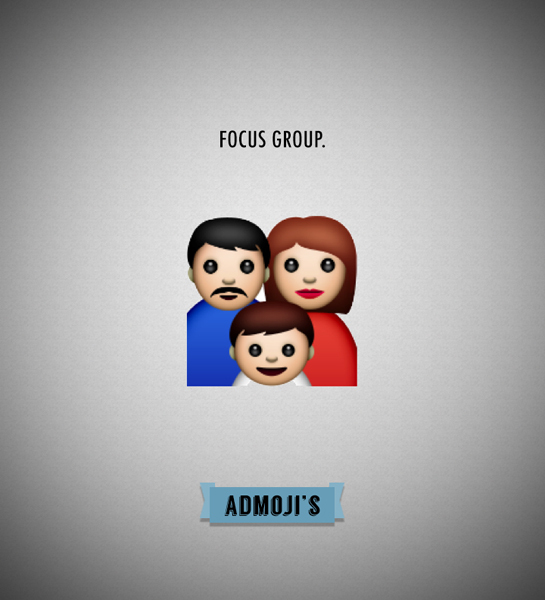 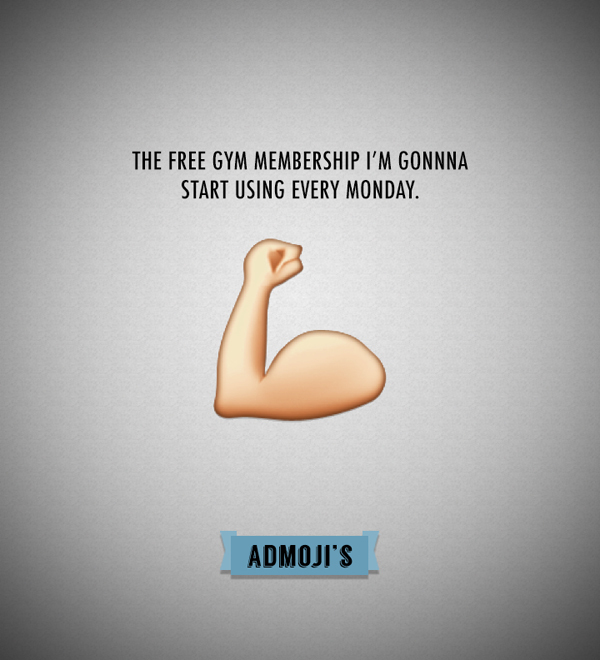 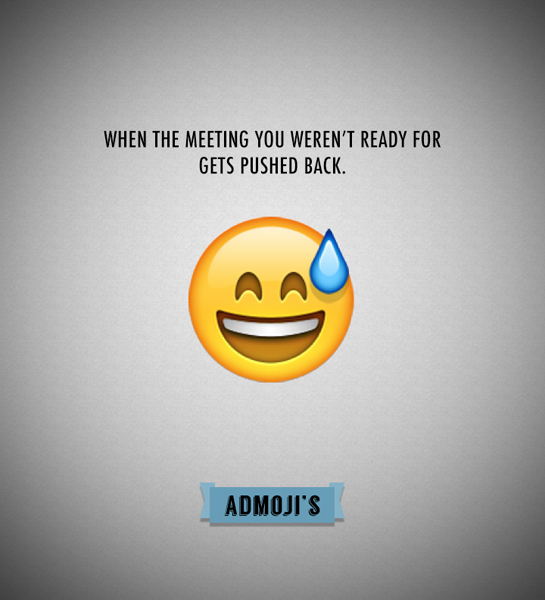 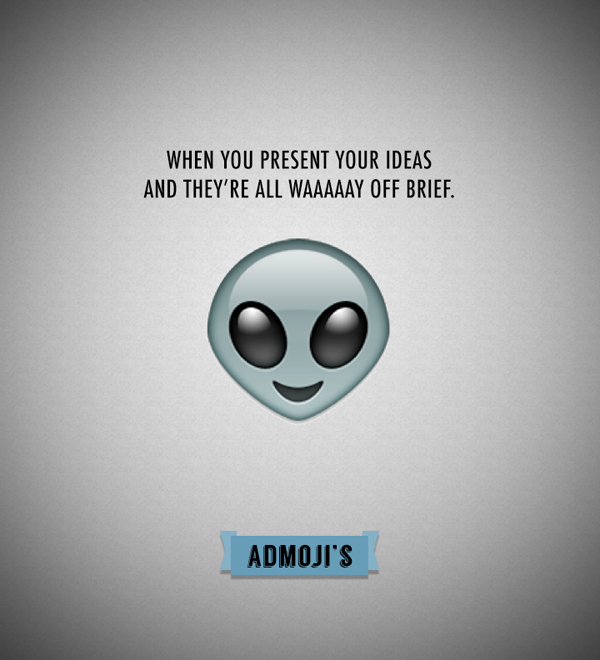 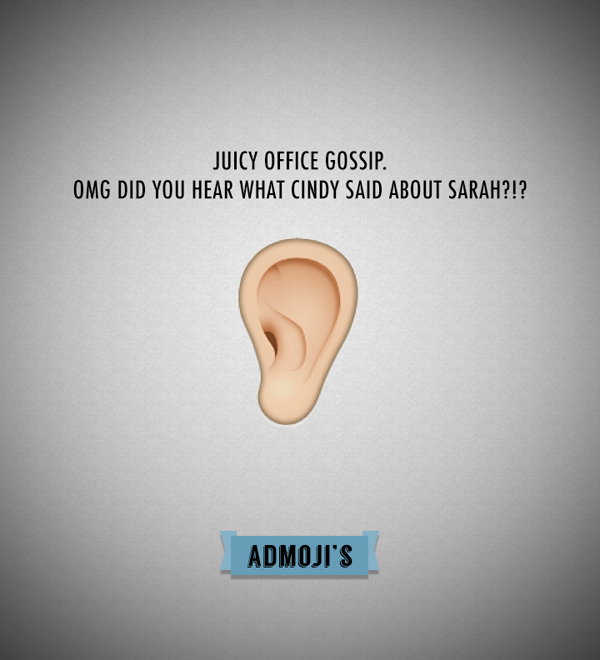 All your favorite emojis, spun into the world of an advertising creative. 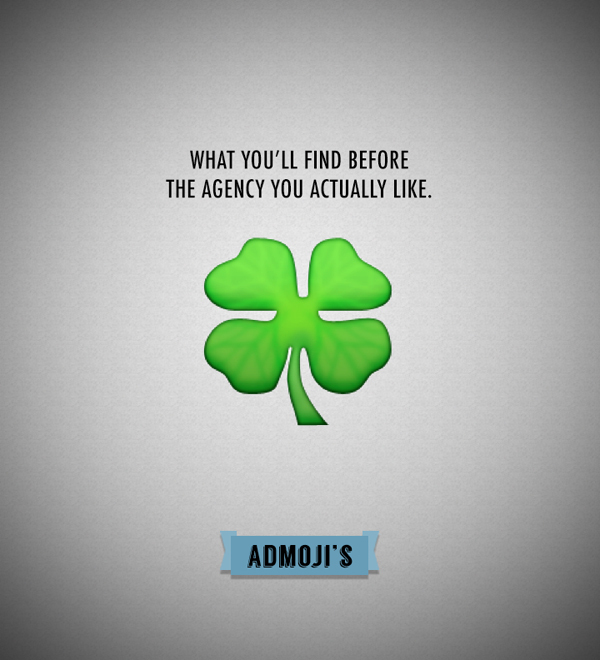 The website was an instant hit, and got tons of love from around the globe - going viral in just one day. 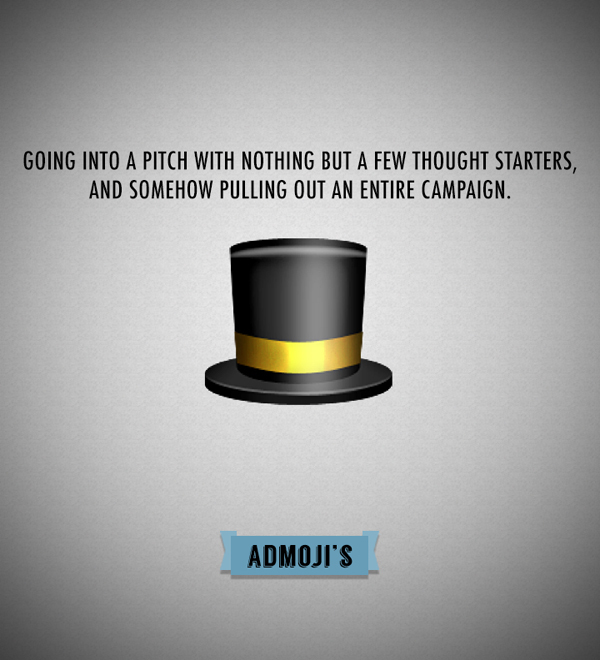 Nearly 2,000 unique shares - reaching 2.8 million users and 3.9 million impressions. 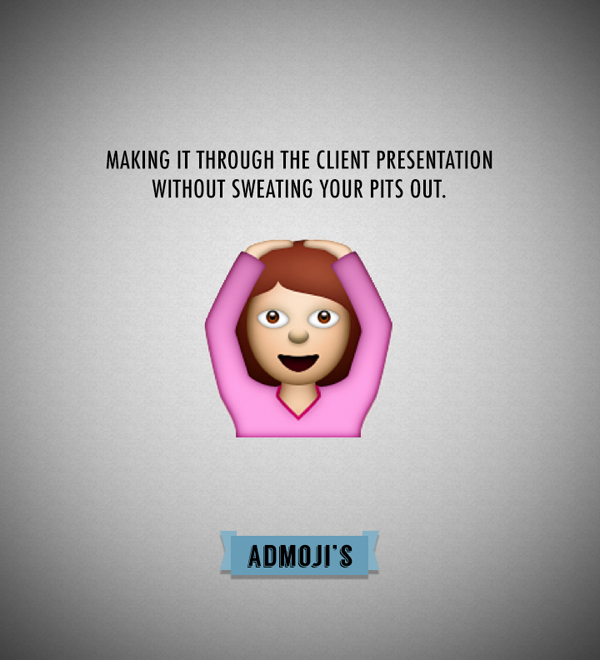 I found the admojis pinned on Pinterest, shared on Facebook and Instagram, Tweeted - someone even printed out a bunch & framed them for their office.